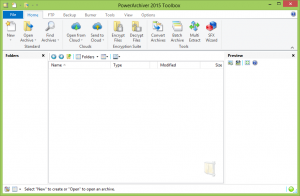 Dear users, we are pleased to release the latest version of PowerArchiver 2015 – 15.01.05. It contains many small improvements and changes after your feedback since last release in January 2015.. Improved Installer – Pin to Taskbar option can now be deselected if needed. Improved progress in Backup – Added better progress while copying completed backup from temp to another drive. Improved SFX support – Improved detection and extraction of several different types of SFX archives. Improved task scheduler – Improved task scheduler in Backup. Improved filters – Improved filters in Backup. Added AttachmentCloud beta – Added AttachmentCloud beta service to PA Cloud Browser. Extended Secure FTP timeout – Extended ftp timeout options. Delete your settings on Cloud – You can now delete your stored settings on Cloud. 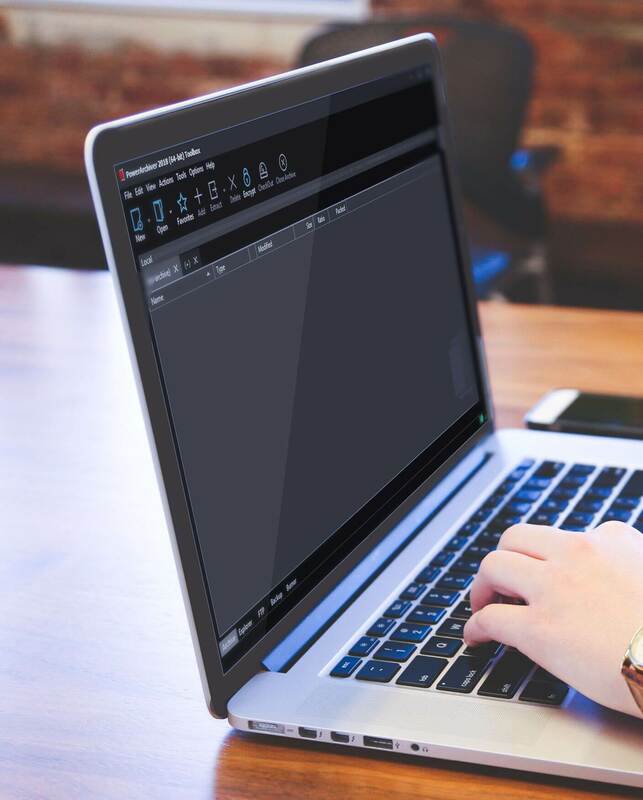 Over 50 various different improvements and issues fixed – Various small improvements in all applications and various fixes for reported issues. 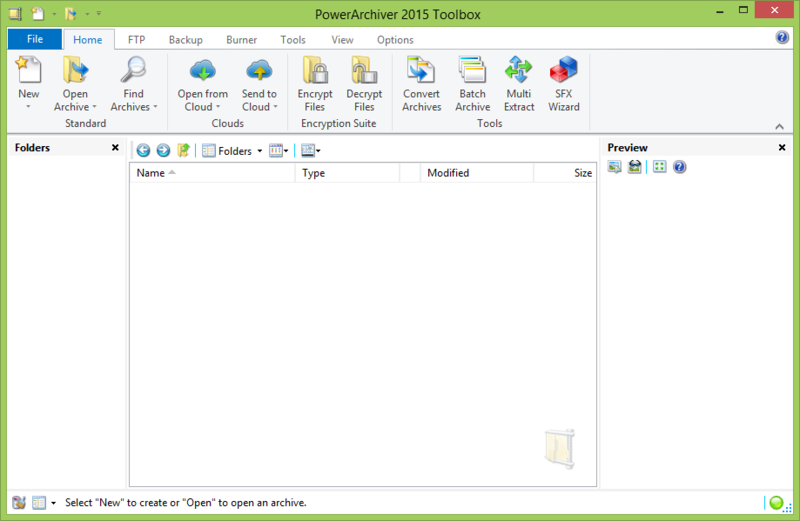 You can download PowerArchiver 2015 15.01.05 from our download page or via Patchbeam. Previous Post PowerArchiver Select - save and restore your settings anywhere, from Cloud. Next Post PowerArchiver for Government - FIPS 140-2 data storage, exchange and transport with open data solutions (ZIP AES 256 and Secure FTP).